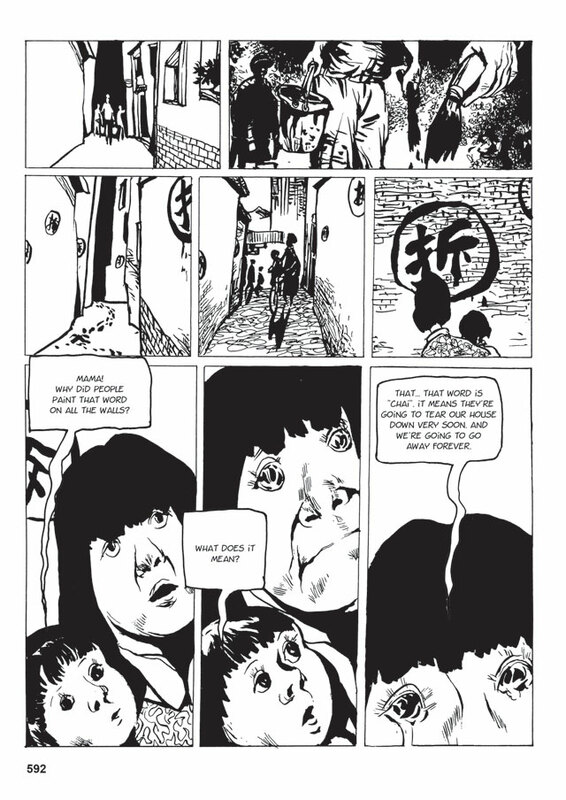 An autobiography in graphic novel form, A Chinese Life traces a remarkable personal journey through modern history, from the creation of the People's Republic of China in 1949 to the present day. Working in close collaboration with writer Philippe Ôtié, artist Li Kunwu has created a timely and compelling memoir of state and self that is at once epic and intimate, comic and tragic, in scope. Already a modern classic, this distinctively stylish masterpiece of design chronicles the rise and legacy of Chairman Mao Zedong and his sweeping, often cataclysmic vision for the most populous country on the planet. Li Kunwu witnessed this extraordinary period at first hand, and here intertwines the experiences of his family and neighbours, his friends and rivals, his colleagues and compatriots, in a visionary account of 'interesting times'. Over thirty of Li Kunwu's books have been published in China, and his work has appeared in such distinguished Chinese graphic journals as Lianhua Huabao and Humo Dashi. 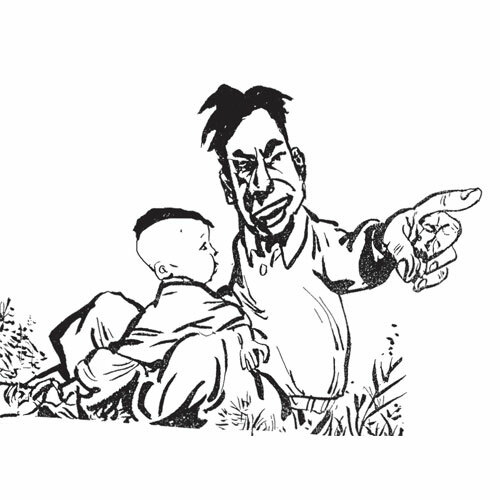 Initially specialising in propaganda comics, he next turned to the portrayal of the many ethnic minorities of his native province, Yunnan. Li Kunwu, a member of the Chinese Communist Party, is an administrator of both the Artists' Association of Yunnan and the Chinese Institute for the Study of News Illustration. Philippe Ôtié is a French diplomat and writer based in Wuhan, China. He has lived in the Far East for more than a dozen years. 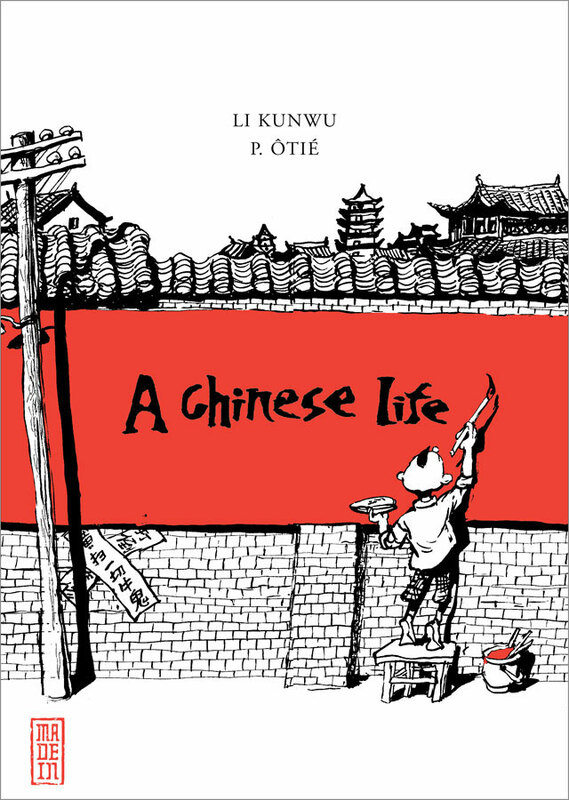 A Chinese Life is his first graphic novel. 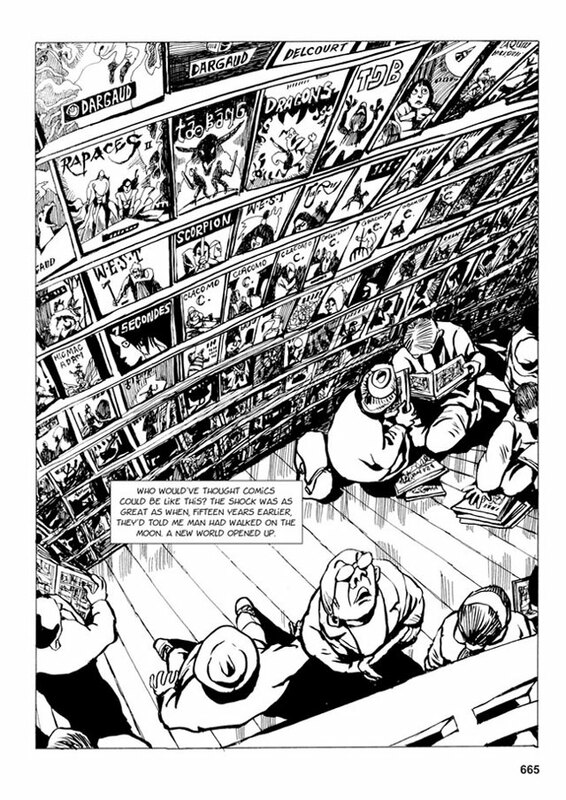 "This ambitious graphic novel pulls you to the chest of the world's latest superpower, shows you something of what it has gained and lost, and lets you go." "This is an absorbing book – all 700 pages of it – reminiscent at times of Zhang Yimou's epic Chinese history film To Live, and reminiscent at others of George Orwell's 1984, recast as non-fiction."